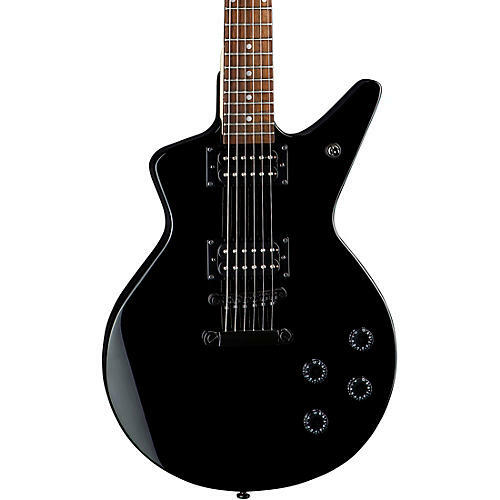 Dean Cadillac X gives you all the Style and Attitude needed to perform, but on a budget. Bolt On rock hard Maple Neck and Rosewood fingerboard gives the guitar a look and feel guitar players are comfortable with. Full featured classic designed Cadillac at an very affordable price.